Gionee the Selfie expert are back again to do their thing without fear of competitions. 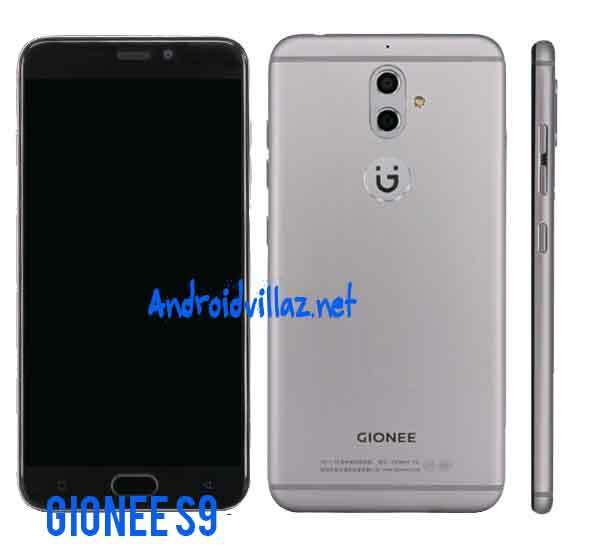 Gionee S9 and Gionee S9T are the two news device in Gionee launch list. The device has passed TENAA test and all set to be launched, this new device features will your Jaw drop with its unique features and exceptional design. 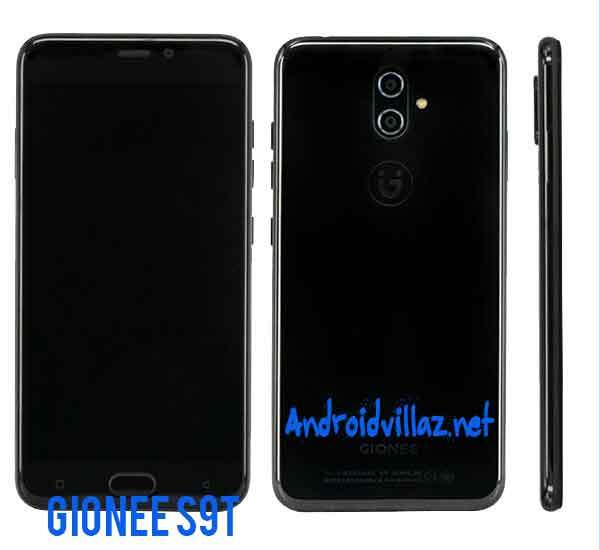 Let discuss the new grenade Gionee S9. Gionee S9 has a resolution of 1080 x 1920 pixels display and is a 5.5-inch device. The design is extravagant and has Gionee logo in the back which makes the sheer design look more beautiful. The front camera is 13MP which taken responsibility of all our selfies and video chats and dual camera setup with 13MP and 5MP sensors for the back. It is powered by Octa-core 1.8GHz processor Has 4GB RAM, internal storage of 64GB and Sd card slot available this is cool. Gionee S9 comes with 3000mAh battery. Gionee S9T the other Variant is better because it is power by a 2GHz processor. If selfies and storage are your things, then this is the best resort one can wish for.